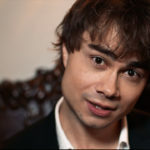 Through the last 10 years, Alexander Rybak has entertained a large audience with his indisputable musical talent. 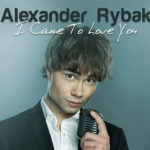 To commemorate on the anniversary, he unveils his new single and music video “I Came To Love You” on June 22nd. Several new songs will follow during the summer and into the autumn season. 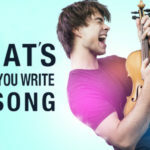 In addition to this, Alexander’s new show “Entertainer” premieres in Larvik, Norway on July 6th–including highlights from his extensive career, as well as several of his newly written songs. The new single “I Came To Love You” is a positive pop song that fits well with the summer. The track was actually written for Alexanders girlfriend, but luckily for all of us he has now decided to share it with the world. 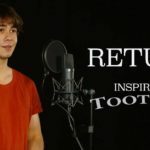 The track showcases Rybak for the first time ever without his famous fiddle. Going forward, new Rybak songs will be released on a regular basis, eventually forming a complete Spotify playlist named “Entertainer”. “I Came To Love You” is on Spotify, iTunes, Tidal and Deezer. 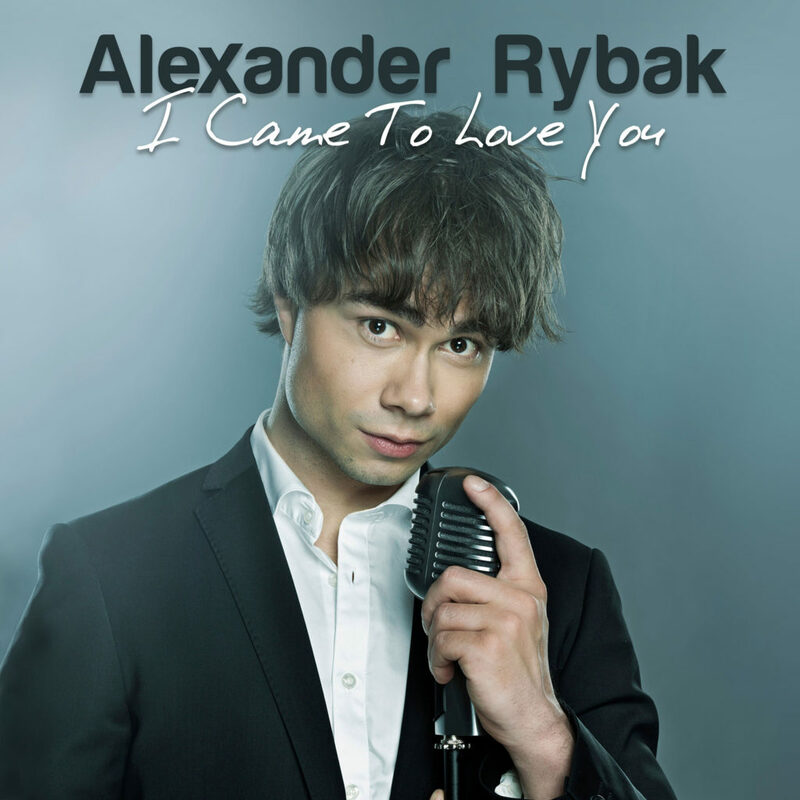 The song is releases by Alex’s own label Alexander Rybak and it’s distributed by Phonofile.